The shape of a tree is very important in determining its timber volume recovery and value. 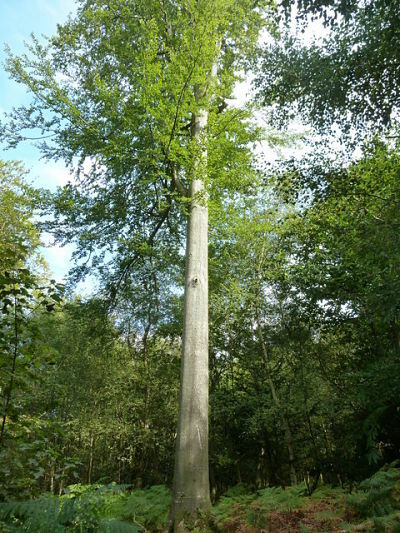 A Technical Note just published by the Forestry Commission provides guidance on the methods that can be used to assess stem straightness in standing trees. Further information can be found on the Forestry Commission website. Posted on the 27th July 2017 at 10:07am.